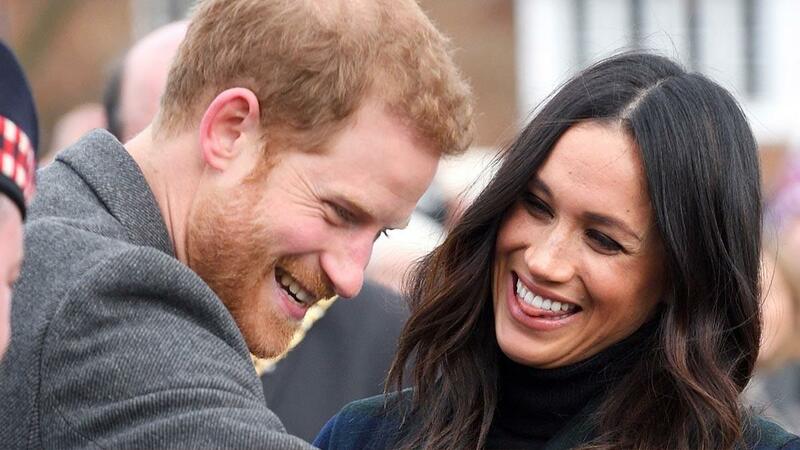 It looks like Meghan Markle committed another royal no-no yesterday while she and her fiancé, Prince Harry, were on a royal tour of Scotland. 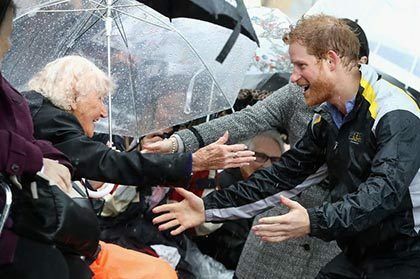 While visiting Social Bite, a social enterprise cafe in Edinburgh, Meghan brushed away a handshake from Alice Thompson, one of the cafe employees, and went in for a full-on hug, which was caught on camera by a local bystander. "Outside the shop I went to shake her hand and she nudged it out of the way and embraced me with a cuddle," Thompson told The Daily Mail. "I wouldn't know about any of the other Royals, but they were much more down to earth than I imagined." Harry and Meghan were "lovely genuine people," she added. When meeting the Queen or any member of the royal family, the traditional protocol is for men to bow from the neck only and for women to curtsy, per the royal family’s website. A simple hand shake is also acceptable—if they offer it first. While hugging members of the royal family isn’t banned, per se, it's typically something you’ll only see Kate Middleton do when she’s meeting children. 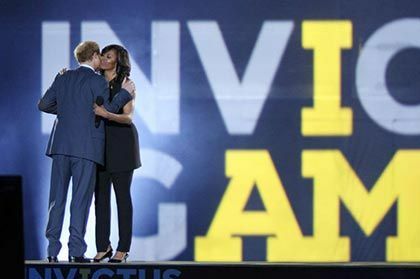 But it looks like Meghan is taking her cues from her soon-to-be husband, who has broken this rule before, like the time he went in for a big ol’ bear hug with a 97-year-old woman in Sydney, Australia. 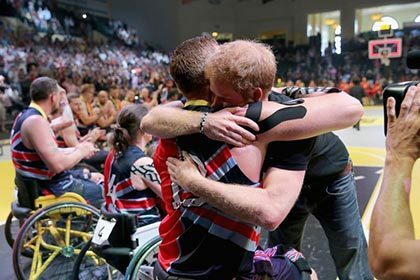 Or when he congratulated wheelchair basketball players on the final day of the Invictus Games in 2016. Or that time he not only hugged, but also cheek-pecked MICHELLE OBAMA! 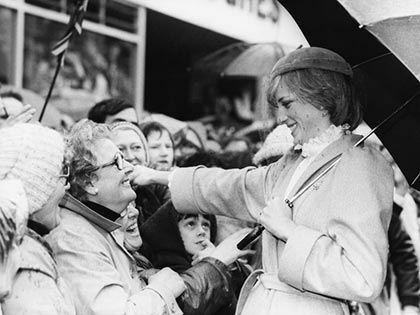 Not surprisingly, it turns out Princess Diana was also a hugger. Protocol be damned, then! The world needs more warm and fuzzy moments like this.